Formally known as the Safeguarding Children Level 2 Course. 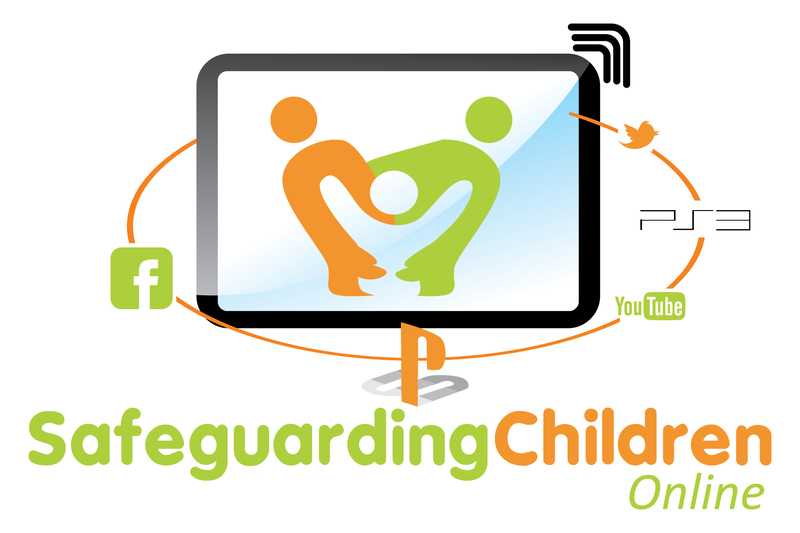 This short online programme is designed for anyone who comes into contact with children through their work or leisure activities and aims to provide a practical awareness of the issues relating to the protection of children. This is achieved through exploring the concepts of child vulnerability, child protection and significant harm. Building on these concepts the issue of child abuse is explored through focusing on the four main forms of abuse and bullying. There is an examination of the law that underpins child protection and the responsibility in relation to handling the disclosure of abuse by children. By the end of the study the learner will be equipped with the knowledge, understanding and skills to recognise the signs and symptoms of child vulnerability and abuse which will in turn help to reduce its incidence. Module 2: Legal Definition and status of the “child” and the concepts of “child vulnerability, child protection” and “significant harm”. Each questionnaire is presented in a multiple choice format; simply select the answer you believe is correct and click on the ‘Next’ button to continue onto the next question. To complete the programme, you must work through all the modules (ie open each page), as well as attain the pass criteria for that programme. You may exit the programme and return later, when you log back in the programme, you will automatically be returned to the place you left off. On completion / Passing of the programme, you will be able to return to your account and download and then print your course certificate automatically you will also be sent an email confirming your pass or failure status, along with appropriate instructions as to what to do next. In this programme we use children and young people interchangeably. There are variations in terminology, legislation, guidance and practice relating to child protection in the different nations of the UK. However, the principles are broadly the same and this programme is intended to be relevant to all those whose work (paid or unpaid) brings them into contact with children and young people. For nation-specific information, you will find it useful to visit the websites listed at the end of module four. It is estimated that this module will take approximately 2 - 3 hours to complete (depending on learning speed). As an e-learning module you can complete this training in convenient stages and revisit whenever you wish. The system will record your progress throughout. Upon completion you will be able to download your course certificate which is valid for 3 years.